The Wrong Game by Kandi Steiner. This book is very LONG. I feel like I’ve been reading it forever and I’m at 75%. Love the hero, the fact that the book is set in Chicago, and that the Bears are a part of the story. Still on my novella kick. 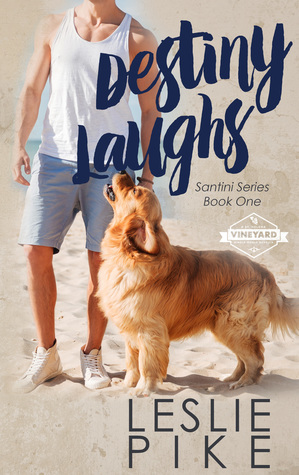 They are fun and quick reads. I have several ARC’s coming up, so they will take a back seat now. I haven’t done formal reviews on my blog for the novellas, but you can always find them on my goodreads. Destiny Laughs by Leslie Pike. Singe dad who is a vet – YES please. Cute novella. 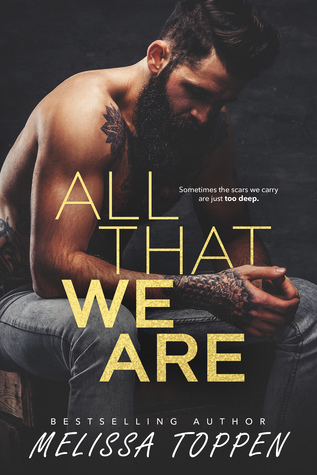 All That We are by Melissa Toppen. Full length. Very good story about healing and second chances. Review will be posted Saturday. His Big Offer by Penny Wylder. Insta-everything novella. Cute story. Lust by Penny Wylder. Not as good as the first, but still a cute story. Novella. 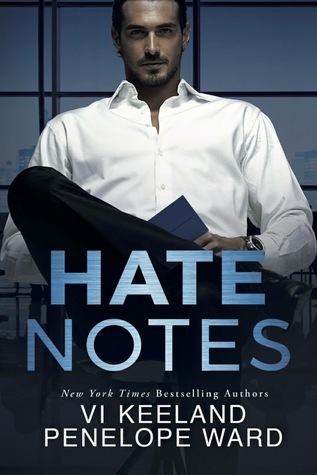 Hate Notes by Vi Keeland and Penelope Ward. Full length. LOVED this book. It was so good and had an amazing epilogue.